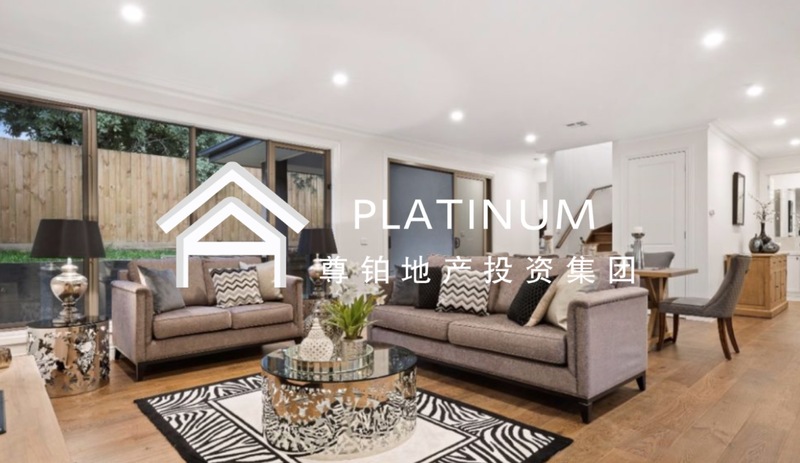 Platinum Realty Investment Group is founded in 2010, the head office set in financial district at Collins Street of Melbourne in Australia, which has years of experiences in realty development and marketing sales. 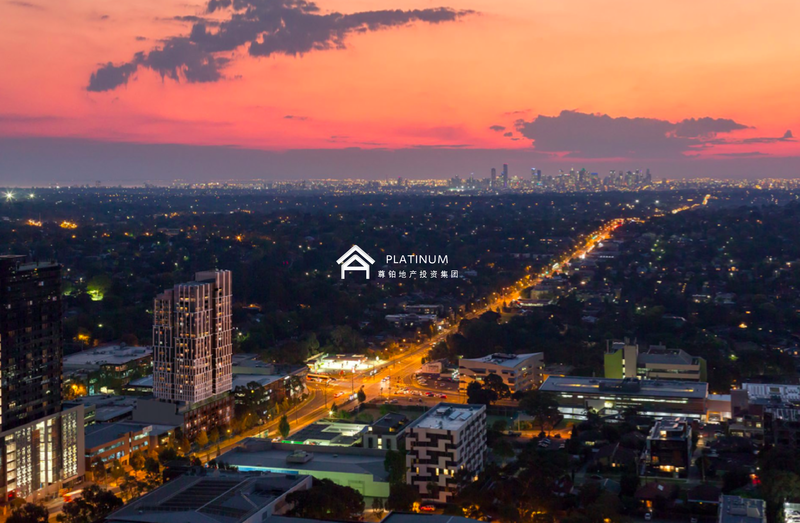 Platinum Realty Investment Group keeps the development trend of high speed and stability and step into the large-scale stage of development. 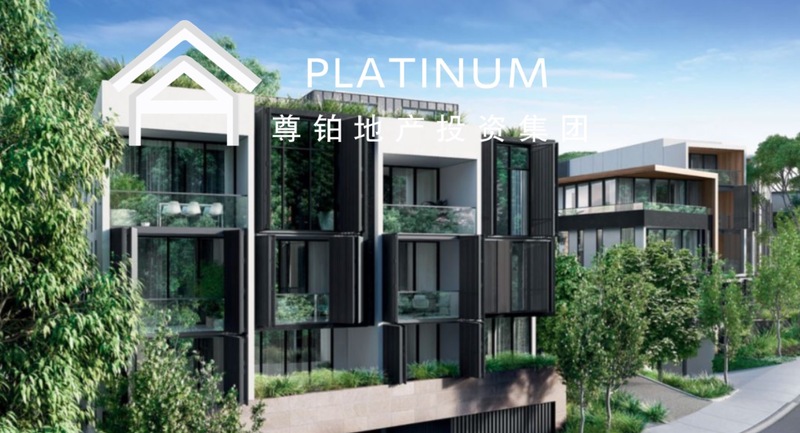 Its subsidiaries are set up in Hong Kong, Macao and Shanghai. 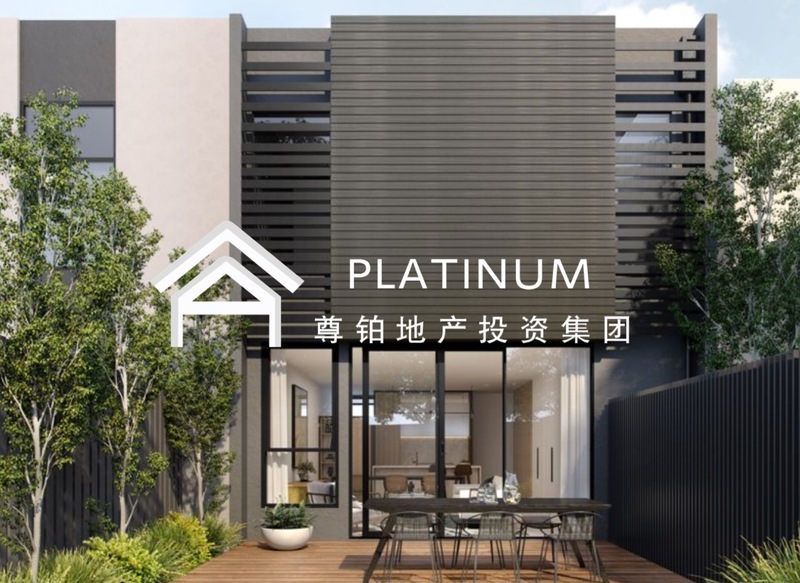 Our branch located in famous Chinese community in Melbourne, Australia - Boxhill and Glen Waverly. 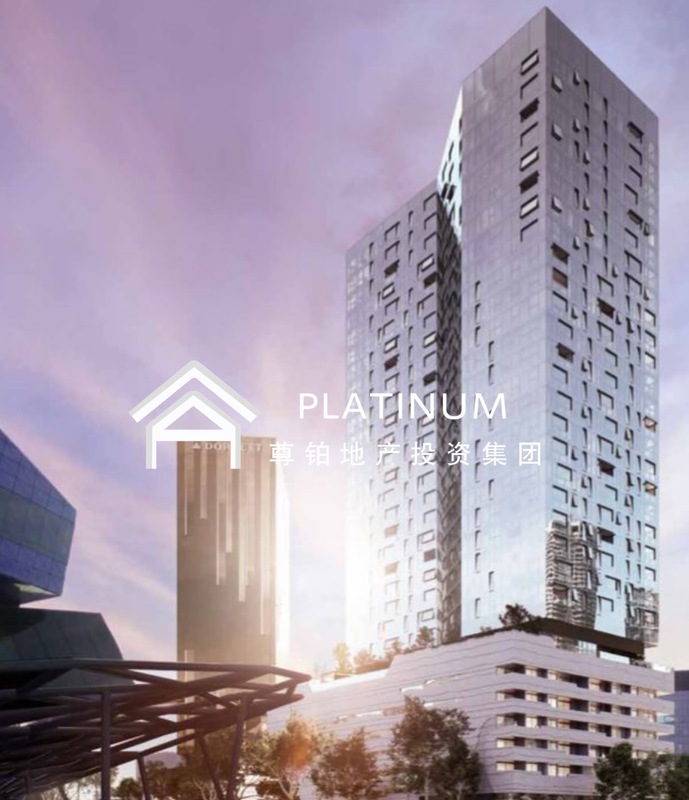 The Platinum Realty Investment Group involved in the field of real estate projects development, the development of investment programs, the development of realty sales and lease projects, the project planning, trust loan service, lawyer’s service, asset integration, overseas study immigrants and other professional services. 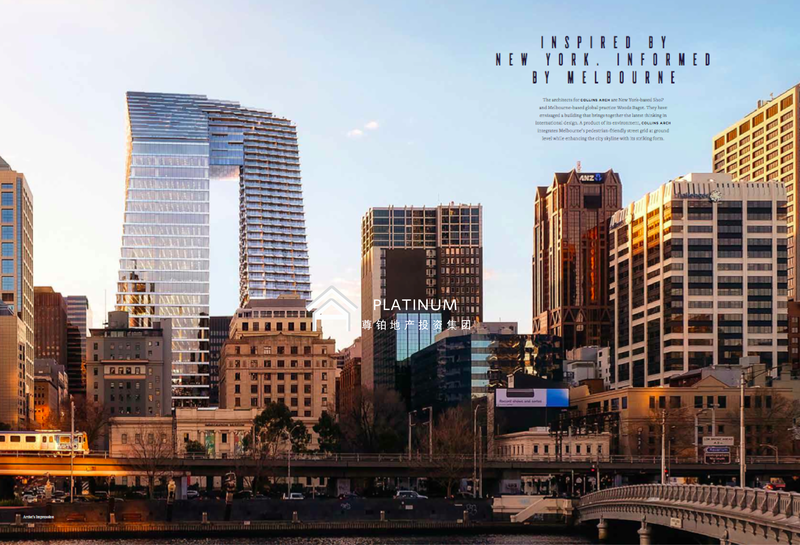 The Platinum Realty Investment Group is one of the top realty companies in Melbourne CBD, which also involves the main residential building projects including Melbourne area’s starred apartment, luxury villas and land projects. 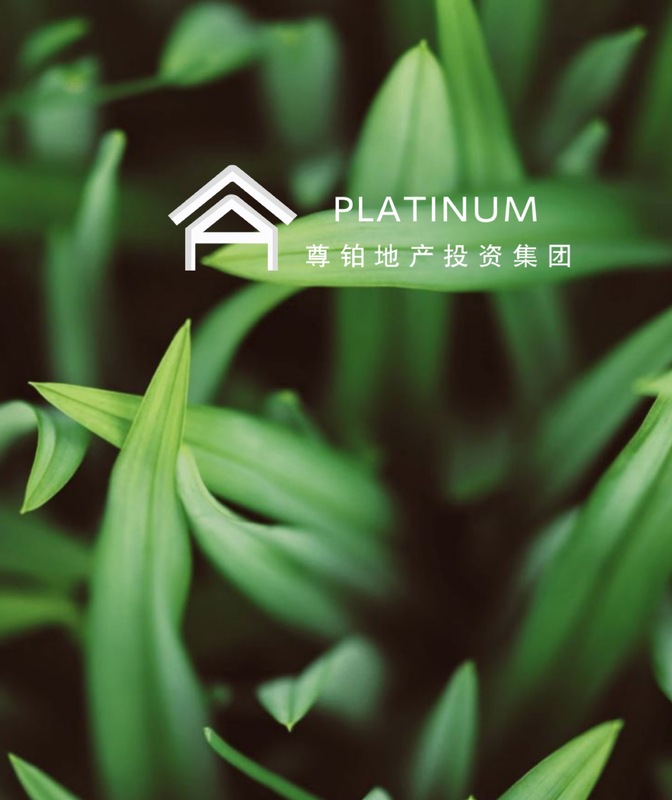 Our company also provide one to one investment program for investors to ensure that bring the maximum value-added assets. 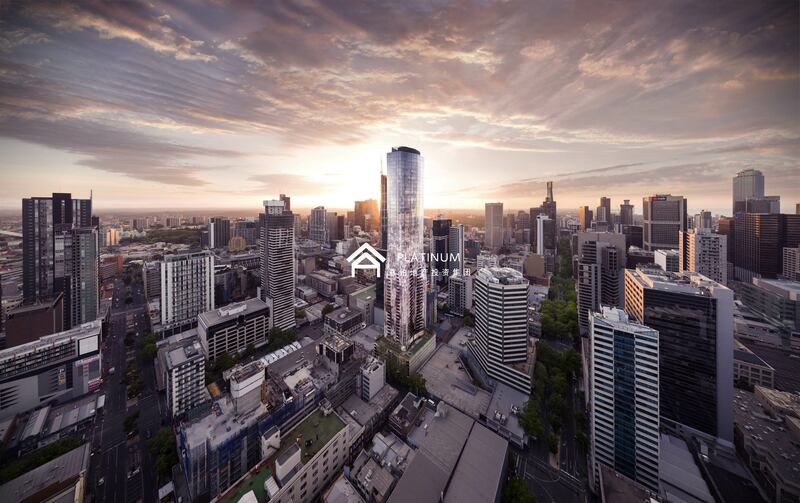 Our group have more than One hundred property investment strategists. 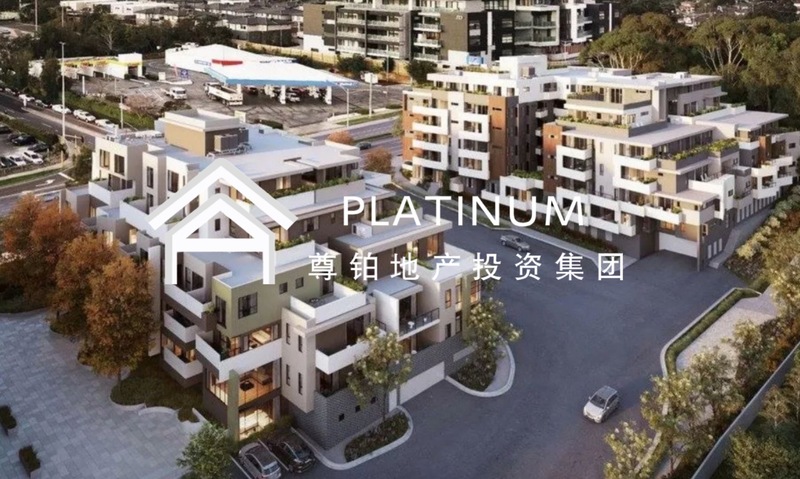 All approved properties are carefully selected by our group, then negotiations in advance with developers, in order to get more benefits for the investors. 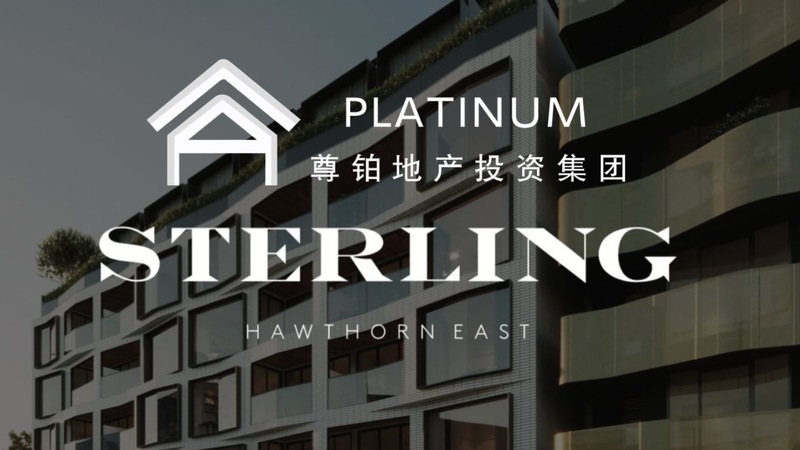 Due to our established brand and large investor network, many of the best investment opportunities are available for investors. 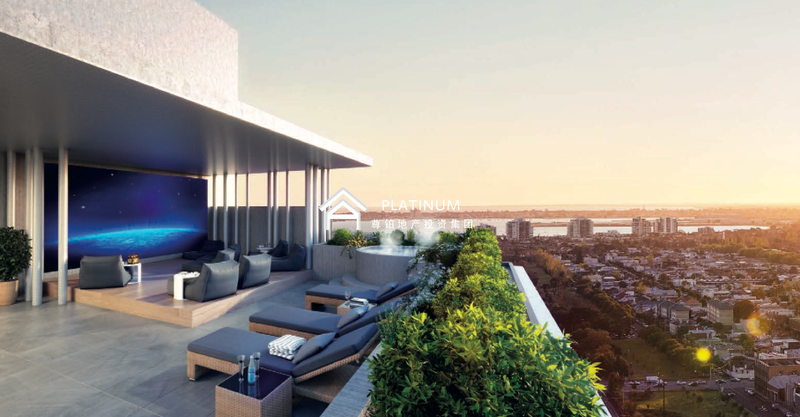 We assist investors to satisfy with all their self living and their property investment needs. Melbourne’s old wealthy area Surrey Hills high-end elegant mansion hits, this one set, miss is forever! Why didn’t you go when you came to Melbourne?